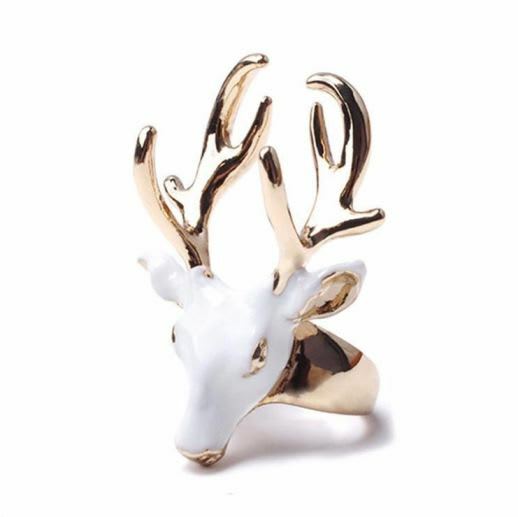 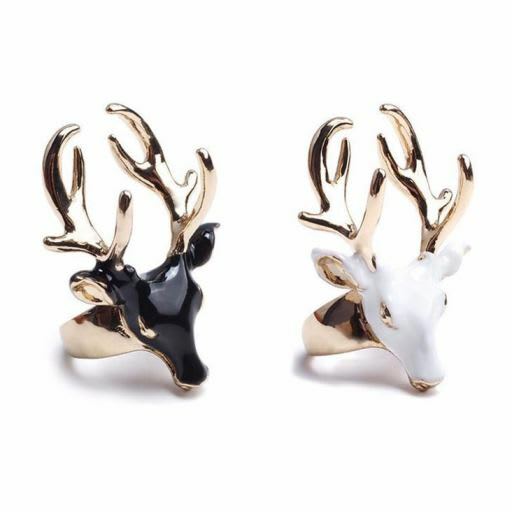 Stag skull ring is a unique and dashing accessory for your fingers. 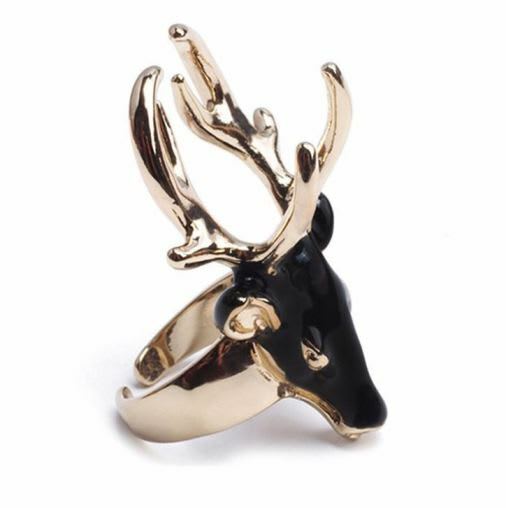 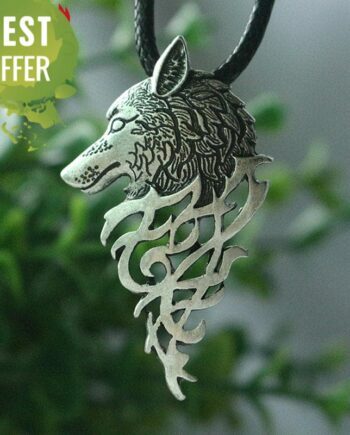 Its macabre and ghastly design with dominant deer skull pattern gives a dark and intense look to the personality. 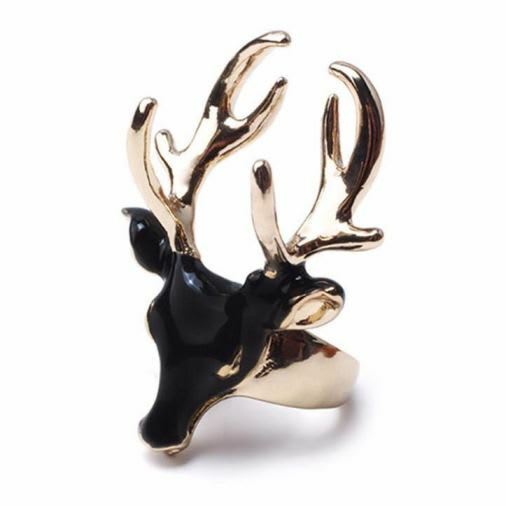 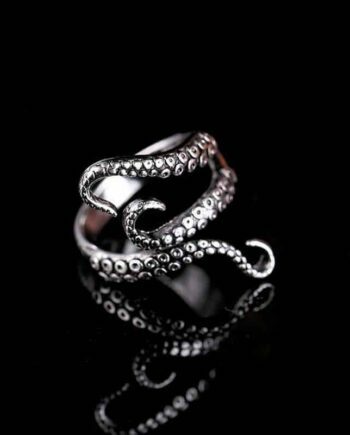 This ring is a cool art piece that can be added to your apparel or accessories collection. 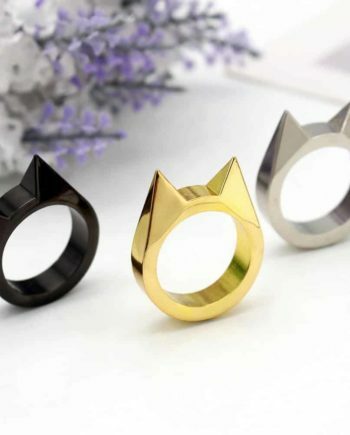 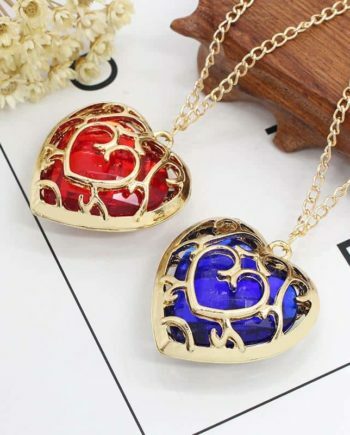 It can go with party outfits, gothic attires, and runway look. 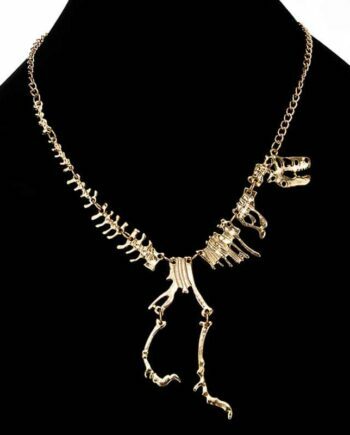 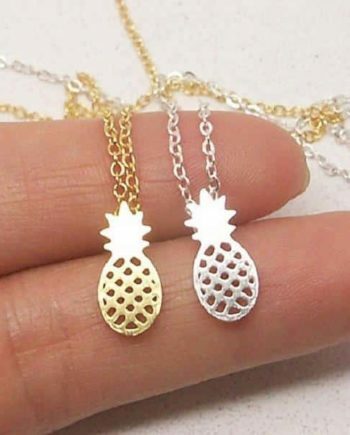 It can be an awesome gifting option too.